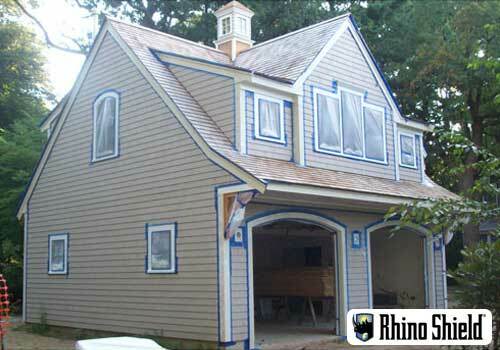 Rhino Shield’s reputation is built largely on the fact that our coating solutions last longer than traditional house paint. 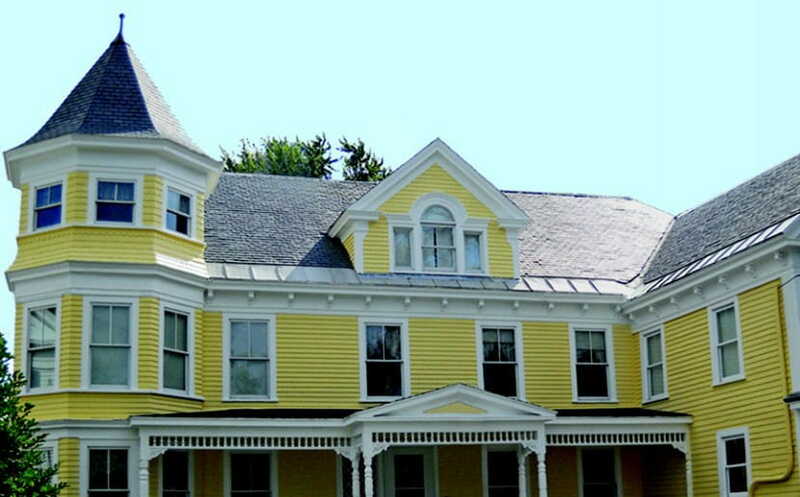 Part of the reason our coatings are so durable is because we spend more time than any other company on preparation and application. 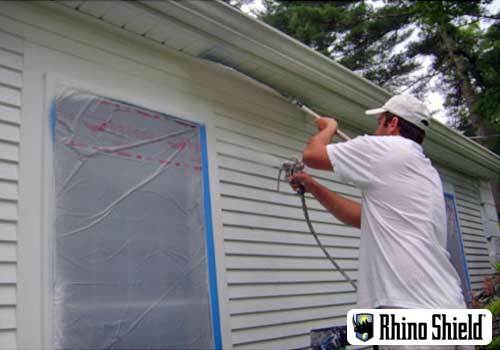 When you choose Rhino Shield to paint your home or business, you will be able to feel confident that the job will be performed correctly the first time because we insist on using a thorough application process. 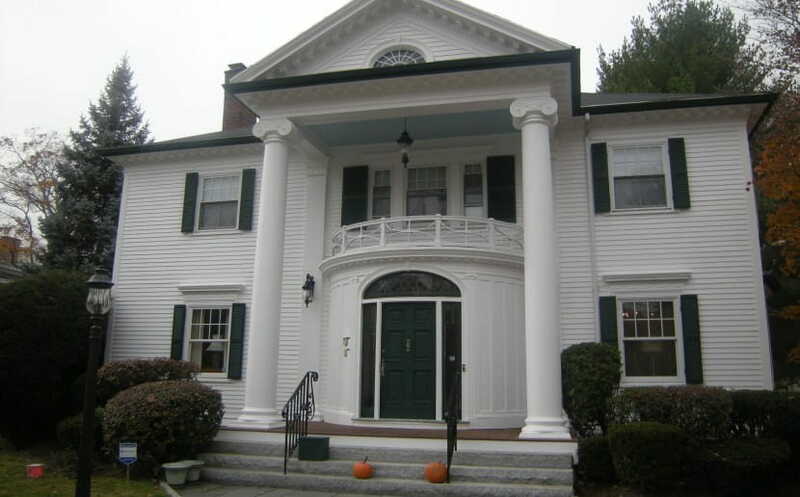 Each project begins with a detailed inspection of your home or commercial property. 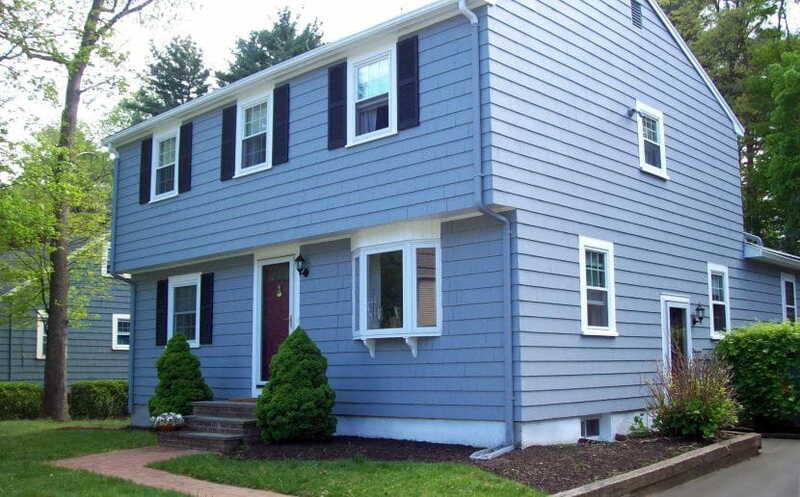 During this step of the process we will determine the condition of your structure and make a detailed preparation plan that outlines the rest of the application process. 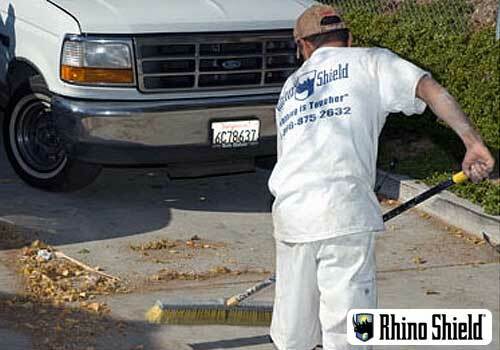 After your inspection, the first step of the Rhino Shield Process is power washing your home or business. 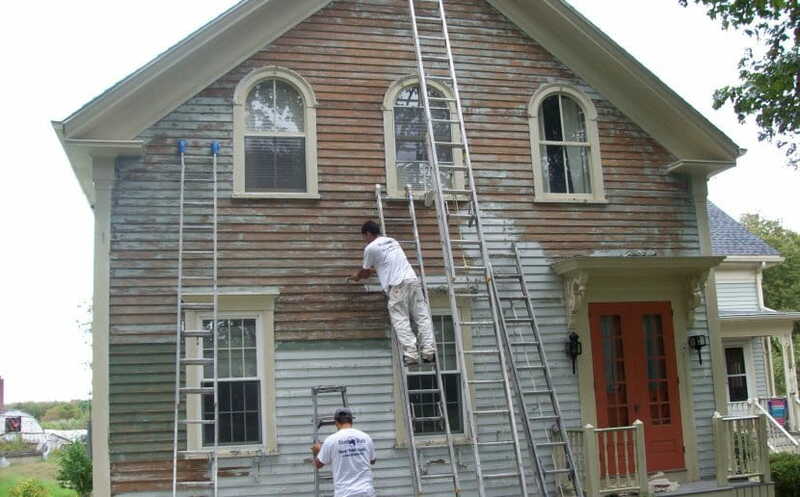 This step is important because it will remove all loose paint and debris so that we can get a closer look at any hidden defects. What’s more, a fungicide is applied during the power wash to prevent any mold or mildew from forming. 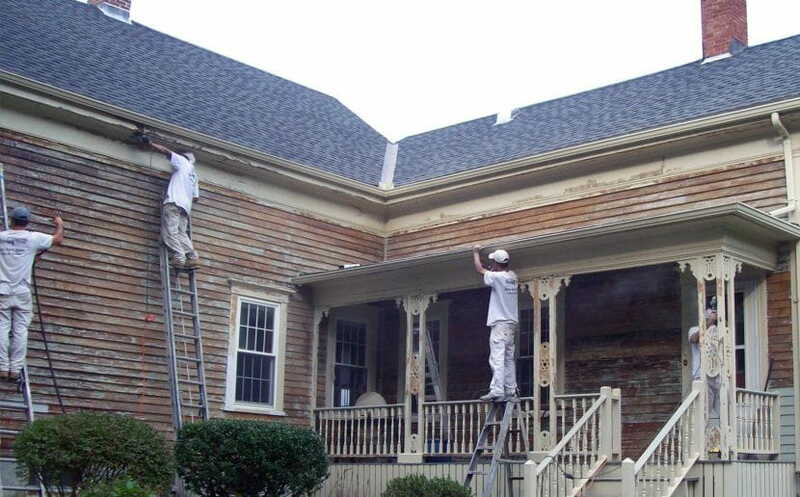 After the power washing is complete, we can effectively replace or repair any damaged wood that may have been discovered during the inspection or power washing. 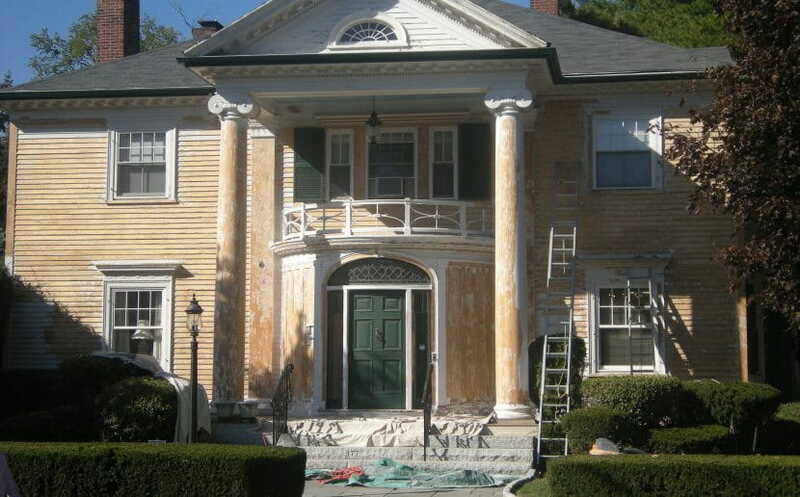 After completing the repairs, we will sand and scrape away any paint that is remaining on the wood surface. 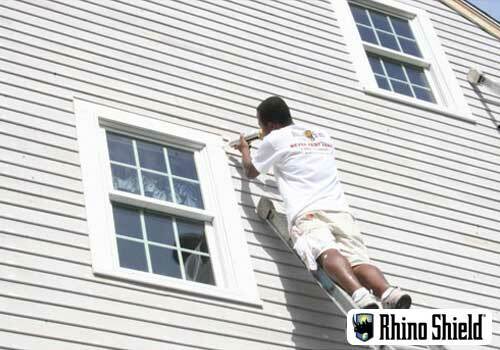 Afterwards, we will caulk any small cracks or holes around the windows and doors of your home or commercial property. 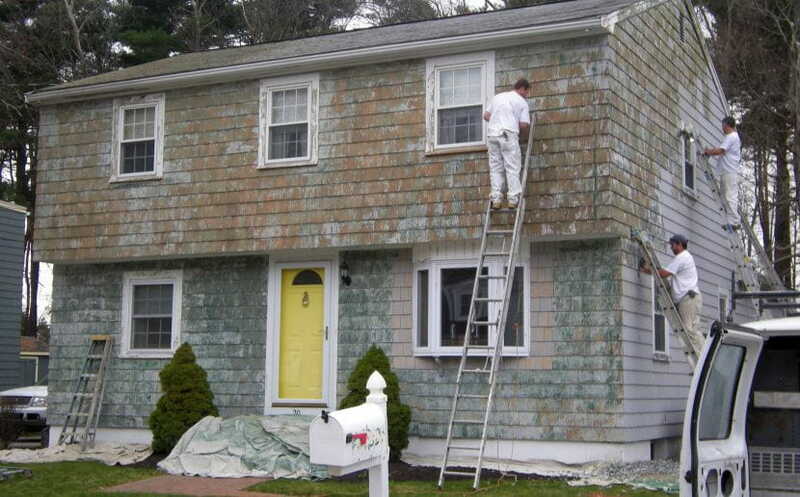 This will help prevent moisture from penetrating your finished coating. 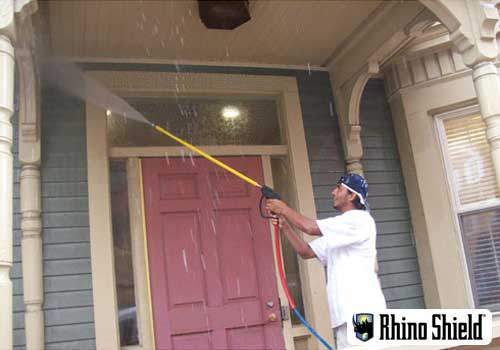 Before we apply Rhino Shield, we will mask off or cover all of the areas that are not to be coated during the application process. 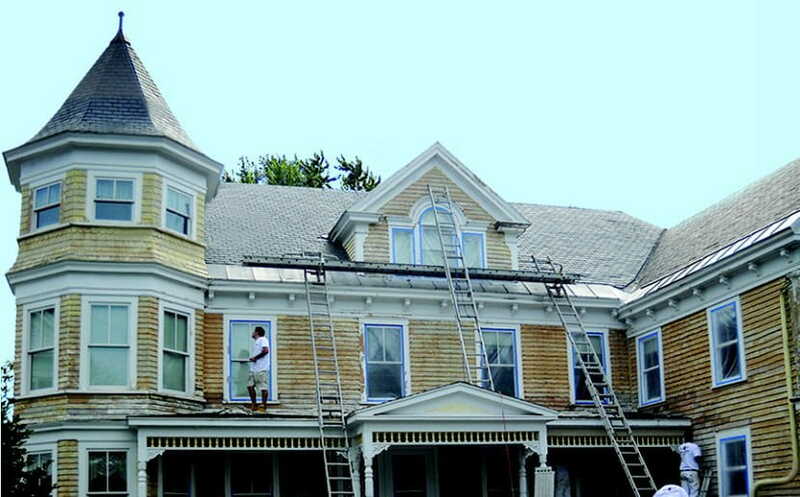 Once all of these areas are taped and hidden, we will apply the first coat of a primer onto your structure. Finally, it is time for the application of Rhino Shield. This process involves spraying our proprietary ceramic coating onto all of the areas that haven’t been covered during the masking process. 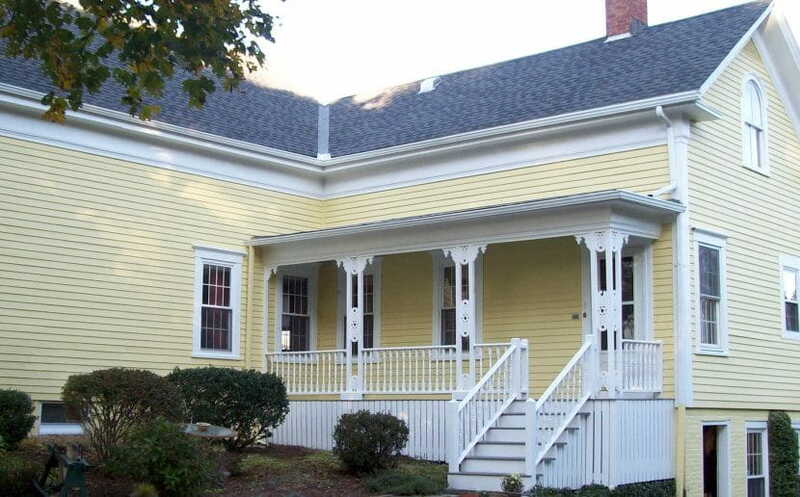 After this coat is applied, we will provide detailed touch-ups around windows, awnings, and other architectural elements and remove all masking materials. 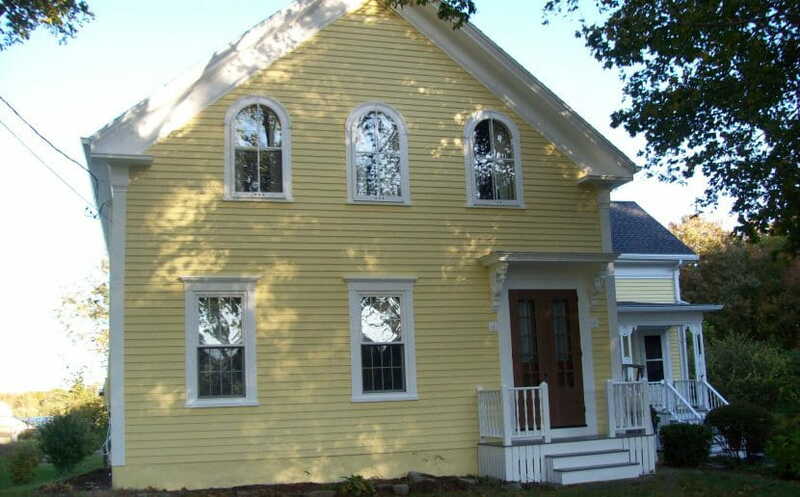 Once the job is complete, we will ensure that the job site is completely clean before we show you the beautiful finished product during your final inspection. Our work isn’t finished until you’re happy with it! 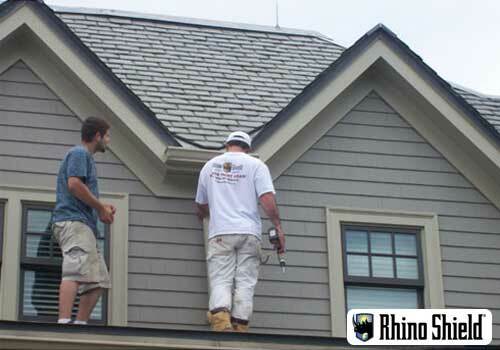 To learn more about the impressive level of detail we provide during the preparation and application process, contact Rhino Shield today.